As an autism nutritionist, the primary concern I hear from parents is that their child won’t try new foods. 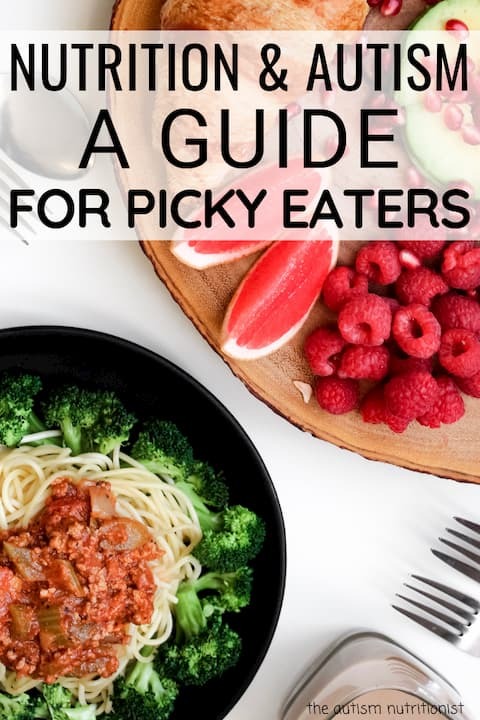 Autism picky eating is extremely common - anywhere from 50 to over 80% of parents report picky eating in a child on the spectrum (and over 90% of my readers have a “problem feeder” according to this quiz). While sensory aversions, obsessive eating habits, neophobia, ritualistic eating behaviors, and disruptive mealtime behaviors lead to severely limited diets, these behaviors are not the typical signs of picky eating. Because kids with autism face so many challenges to eating, they are at higher risk for nutrient deficiencies and poor growth compared to neurotypical kids. I speak with parents every day who know that nutrition is vital part of their child’s health, but don’t know how to help their child eat better. 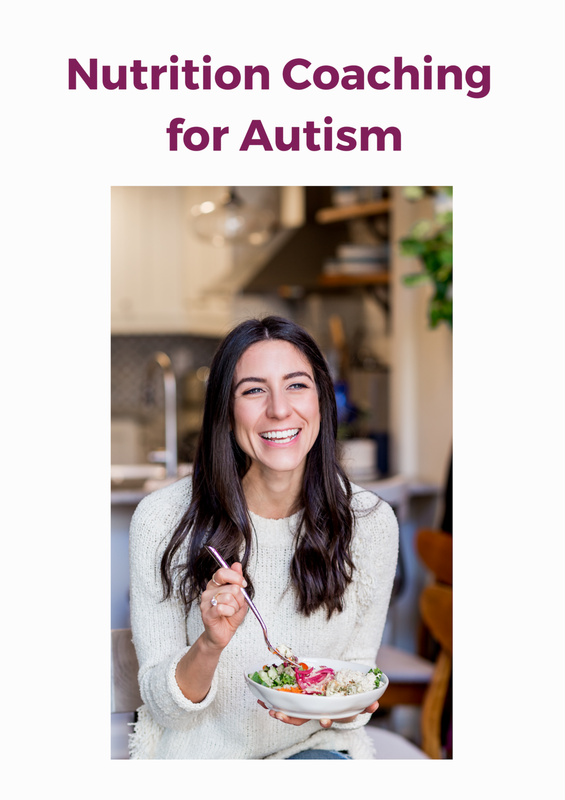 To support you in your journey to improve the most common autism eating behaviors, I partnered with Healthy Height to create an Autism Picky Eating Guide - just in time for Autism Awareness Month! Read the full guide here. These are the 10 most successful tips to help your autistic picky eater eat better. I know. It’s hard to see the glass half full when your child eats only one specific shape of macaroni and cheese from that one specific brand. But after helping so many very selective eaters with autism expand their diets to include more foods, I now see potential when parents share their child’s minimal food list. Autism parents worry that their picky eaters aren’t consuming the right nutrients. They see their child eating a limited number of foods, restricting entire food groups, refusing supplements, and eating only certain textures. Is it really possible such limited diet provides all of the vitamins, minerals, and nutrients a child needs to thrive and grow? Jenny Friedman Nutrition is a participant in affiiliate programs inlcuding the Amazon Services LLC Associates Program, an affiliate advertising program designed to provide a means for sites to earn advertising fees by advertising and linking to amazon.com. This means that if you a buy a product from certain links throughout my website I may earn a commission. All products are ones that I use and/or endorse.